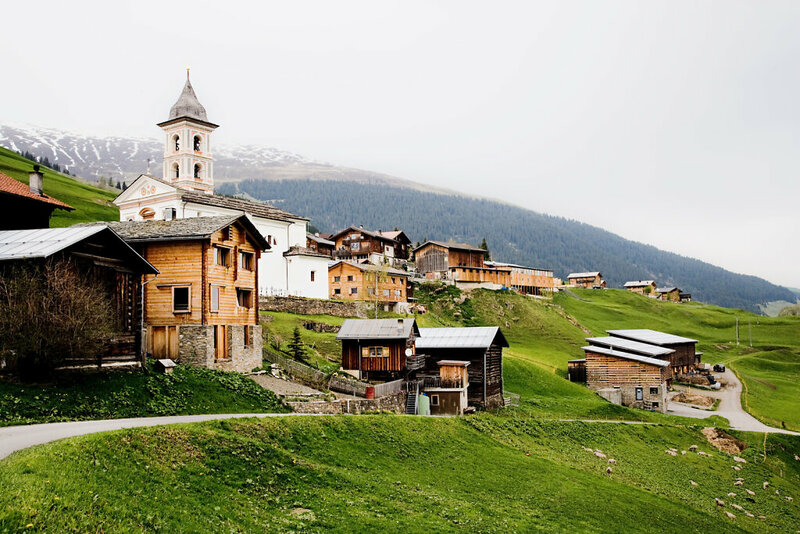 Vrin is the last village of theVal Lumnezia, Switzerland. 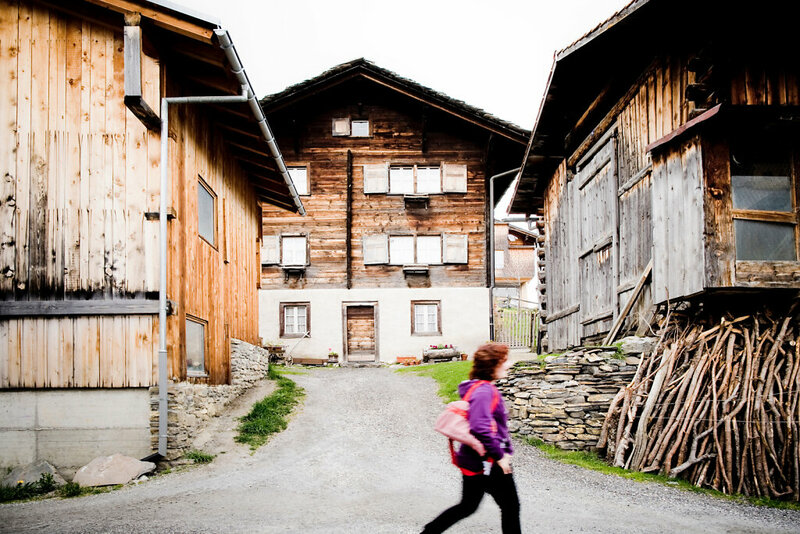 Throughout the 20th Century, the village population has steadily decreased. 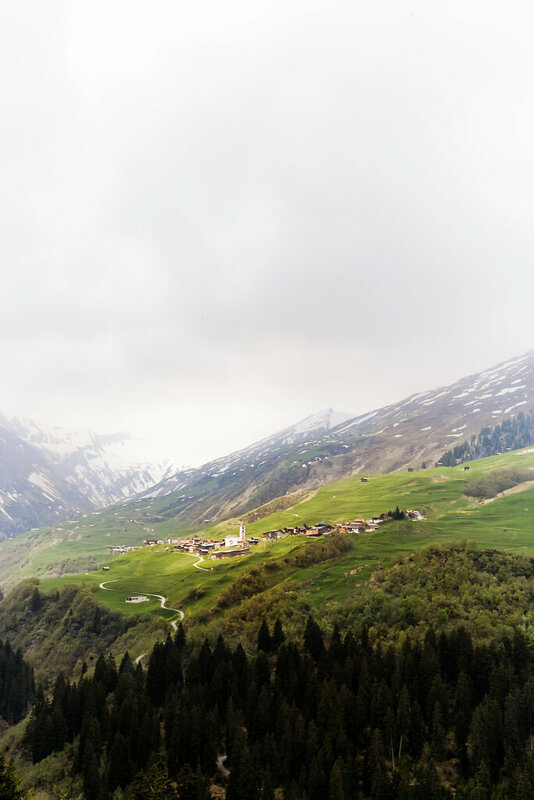 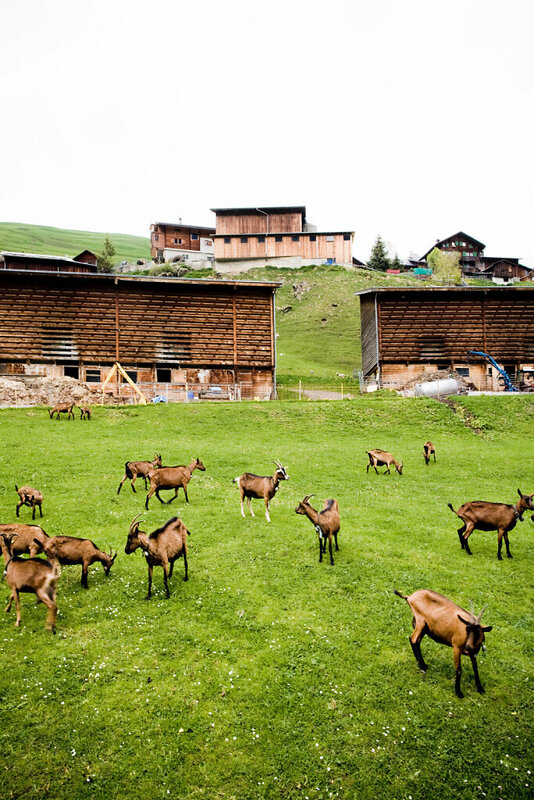 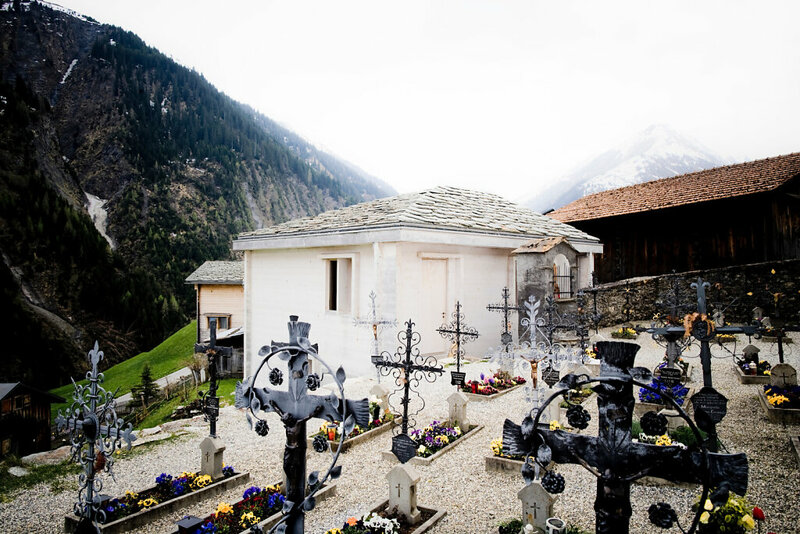 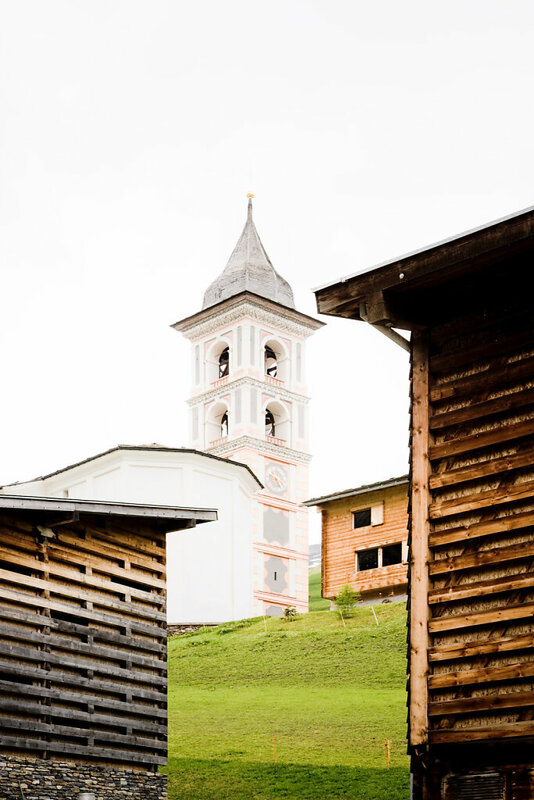 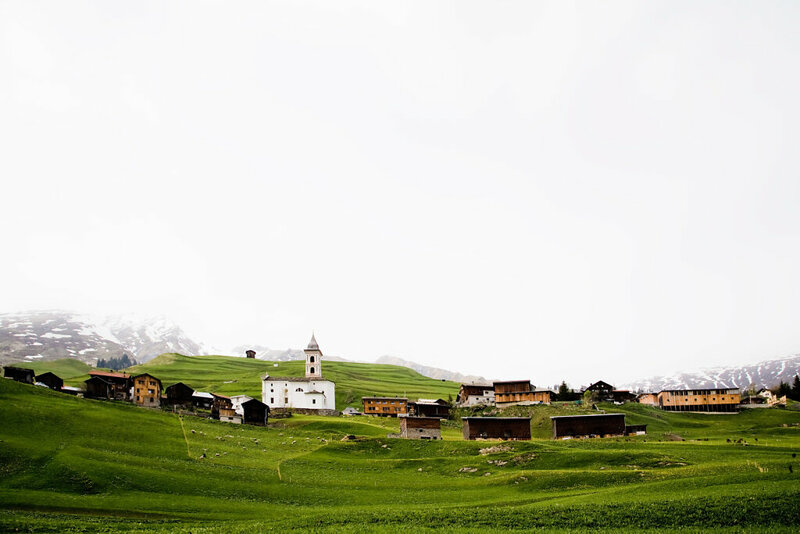 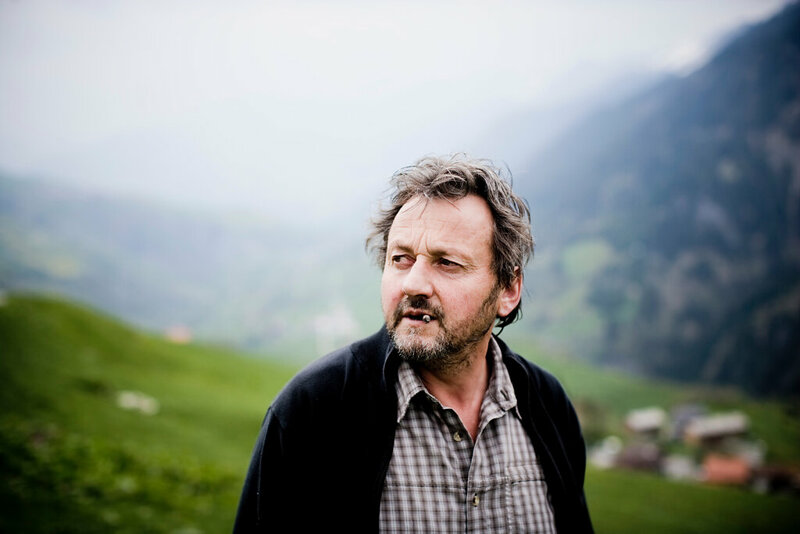 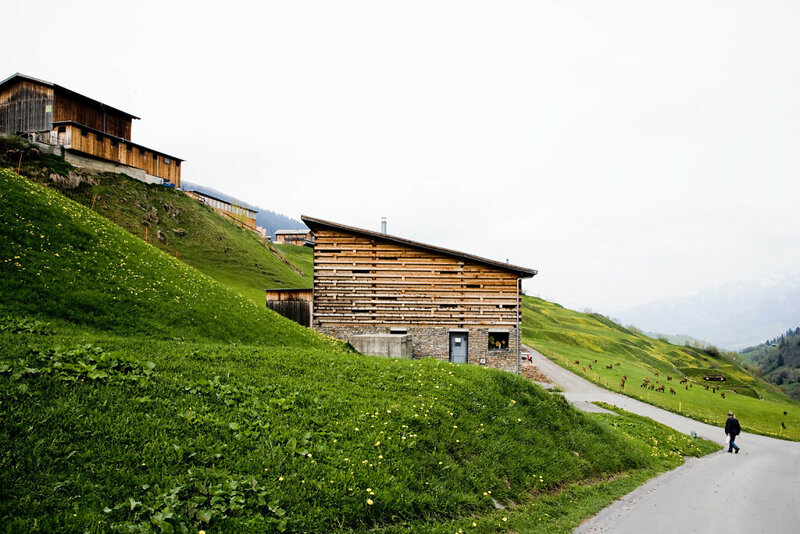 In the 1980s and 90's, Vrin entered a partnership between the village, the Cantonal historic preservation department and ETH Zürich to strengthen the village's infrastructure and lead to population growth. 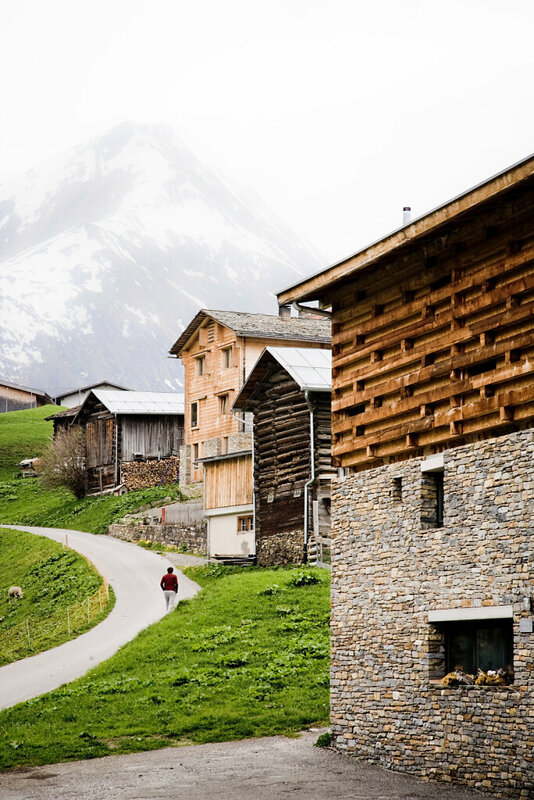 In the 1980s the residents of the village purchased all the free construction land to prevent land speculation and resultant price increases. 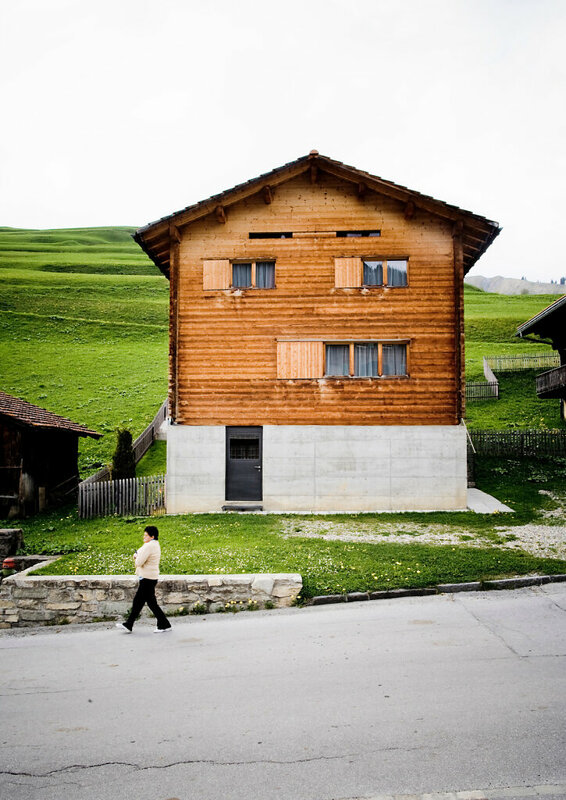 The local architect, Gion A. Caminada, was hired to oversee construction. 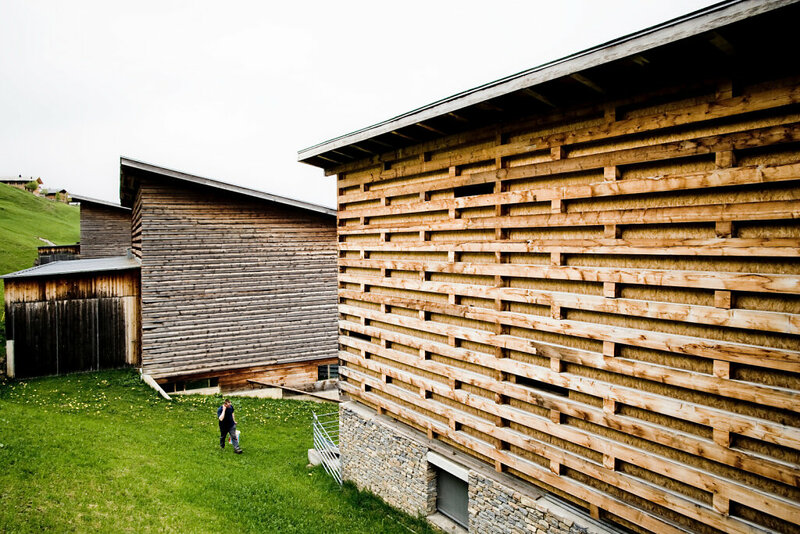 Vrin was awarded the Wakker Prize for their integration of modern agricultural buildings into a traditional, historic village. 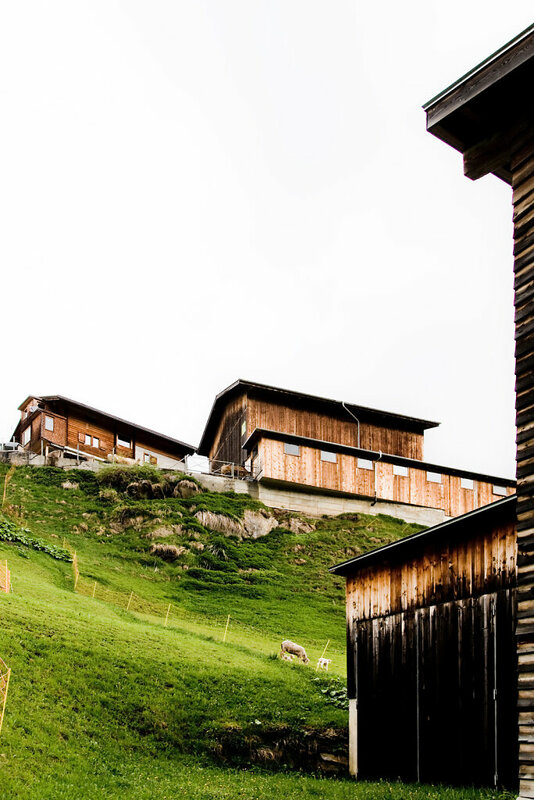 The prize recognizes a project that the village has been involved in for a number of years.